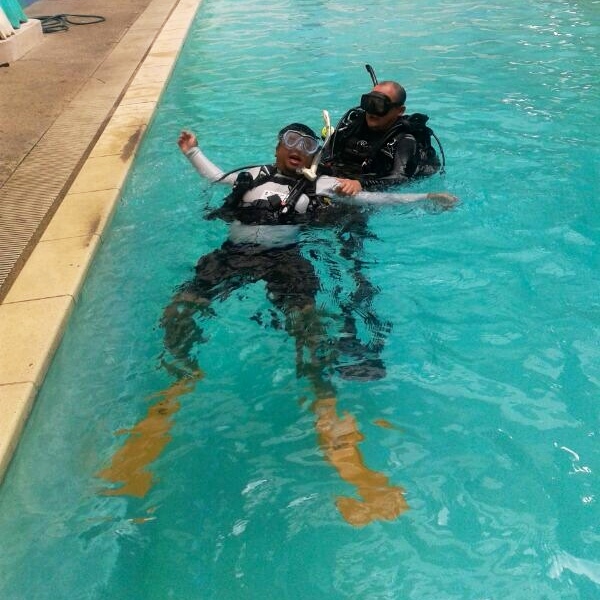 Diving courses | Kg. Genting, Tioman Island, Malaysia. 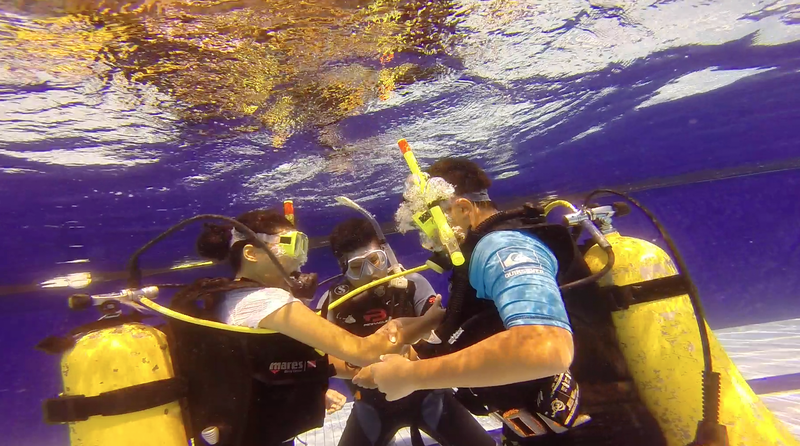 Sorte Met Stella Scuba Divers offers PADI open water certification. 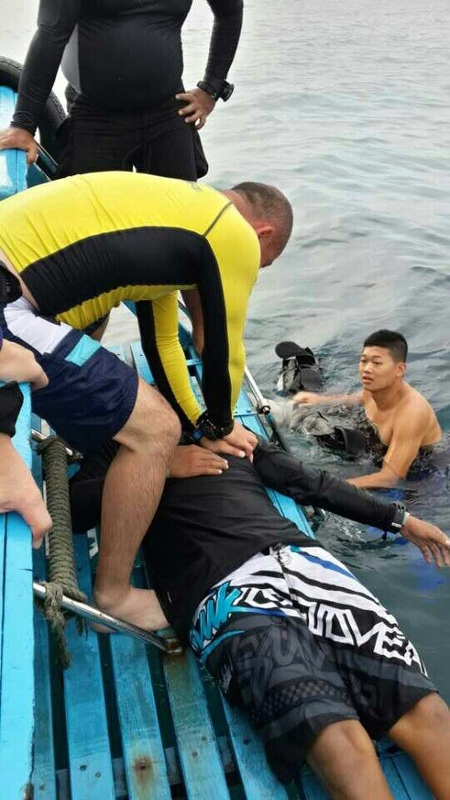 You’ll do five pool confined water and four open water dives at any of the Island within Malaysia (depending on number of pax and location) under the supervision of a certified PADI Dive Instructor. 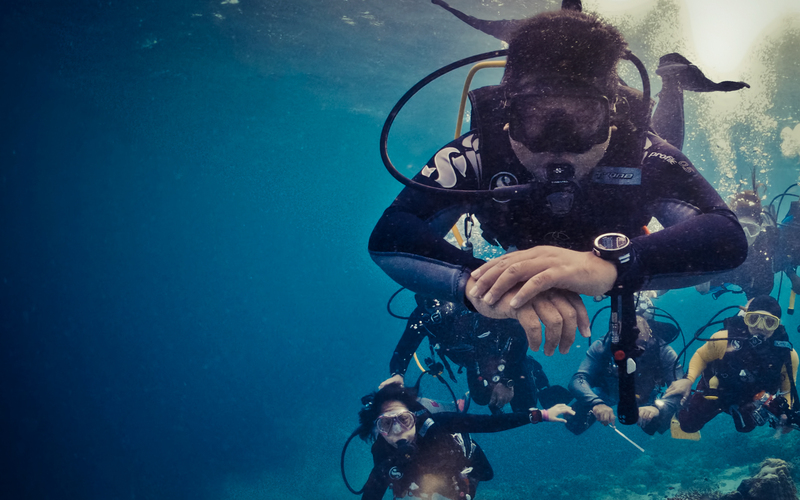 PADI’s Advanced Open Water Course introduces divers to a totally different kind of diving experience. 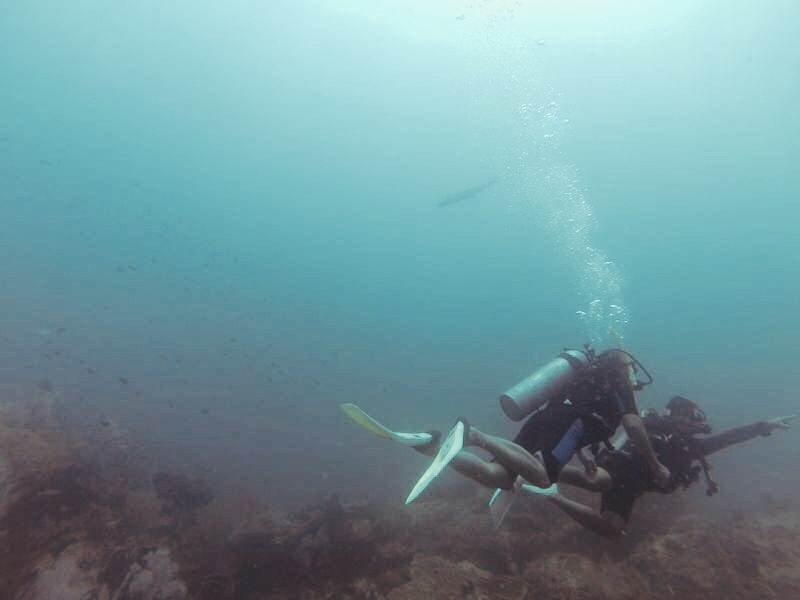 Divers are required to complete five different Adventure dives while increasing your confidence and building your scuba skills so you can be more comfortable in the water. 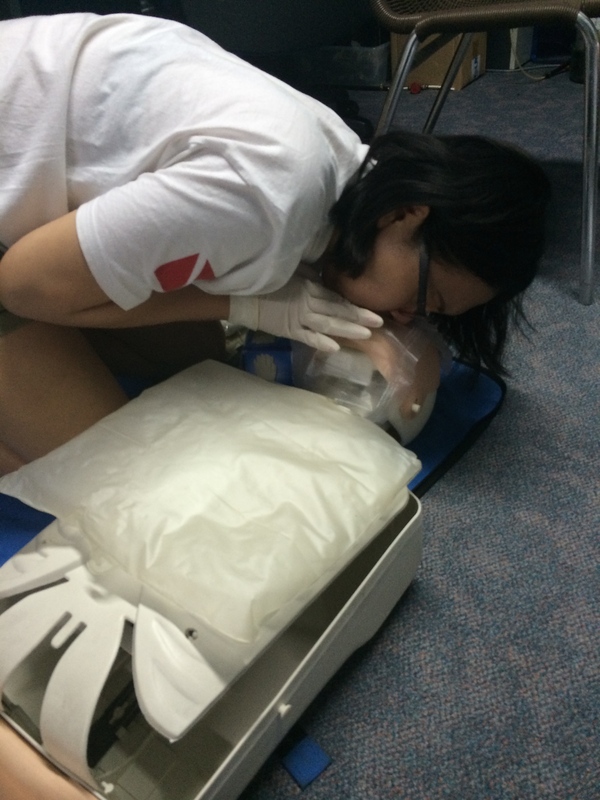 If you are interested to learn how to handle problems while diving, Rescue Course is what you need. At Sorte Met Stella Scuba Divers, our PADI Instructor will teach you on how to handle and manage problems both on land and underwater, as well as how to perform life saving techniques. This is both a demanding and rewarding course and some of the skills learnt are self rescue, recognising and managing stress in other divers, emergency management and equipment, rescuing panicked divers and rescuing unresponsive divers. Students are required to complete 5 theory sessions, 1 Confined Water session. Previous PostOpen Water course with Sorte Met StellaNext PostLets try Discovery Scuba Diving with us!